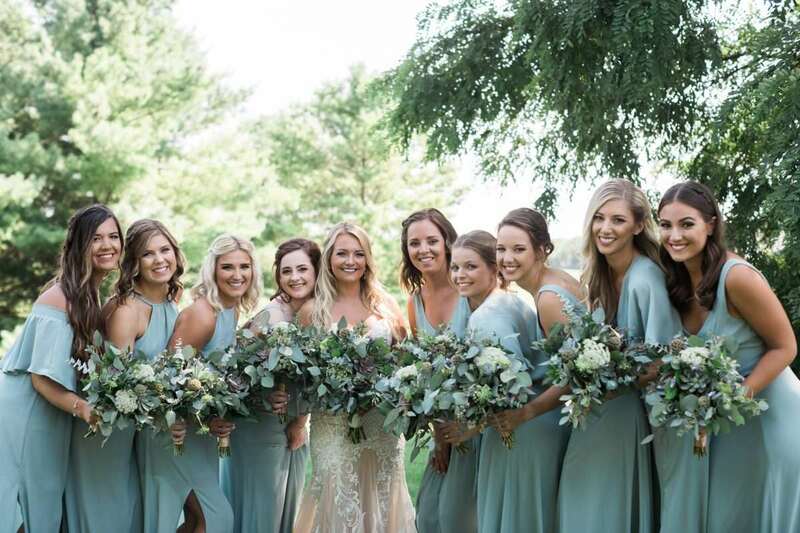 Event Floral can take your event to the next level with stunning, custom floral designs heightened by specialty linens and unique, artistic decor. Flowers commemorate life’s milestones, from weddings to anniversaries to a loved one’s passing. No matter the sentiment, Event Floral has the right arrangement for the occasion. We can coordinate linens with your flowers and décor for a cohesive setting. We offer tablecloths, charger plates, overlays, runners, napkins, and chair covers and sashes in endless color and style options. 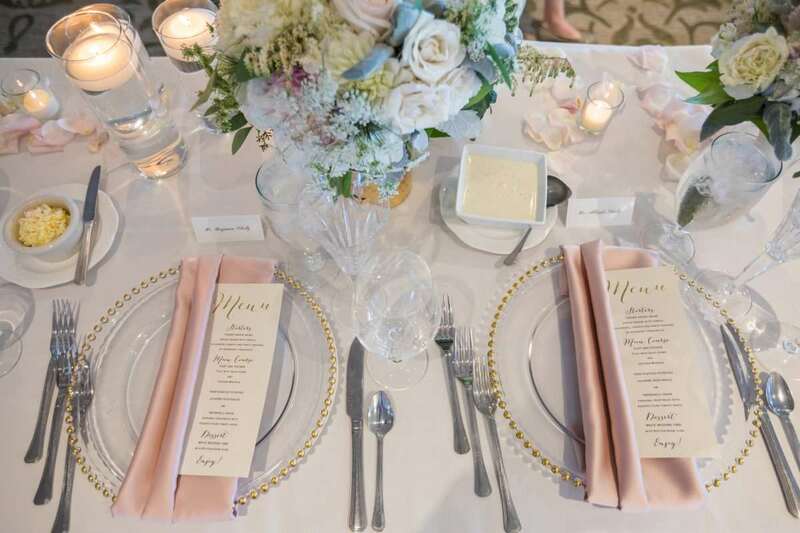 We can coordinate linens with your flowers and décor for a cohesive setting. 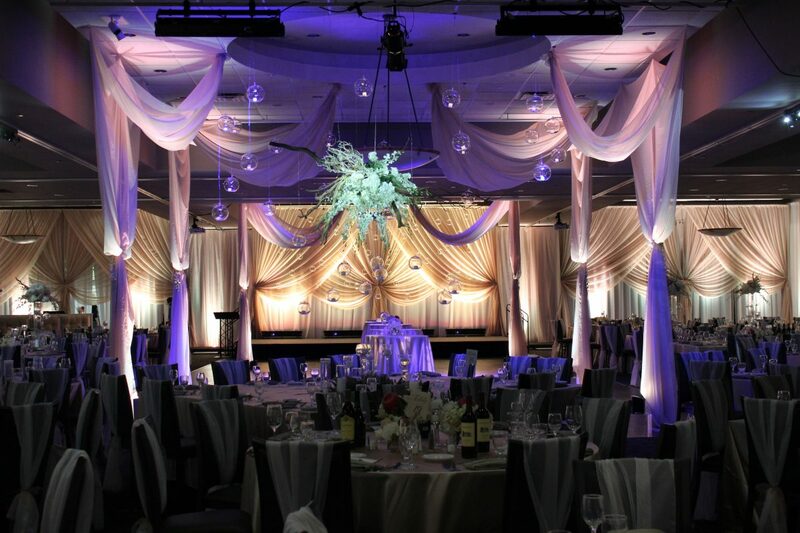 We offer tablecloths, overlays, runners, napkins, and chair covers and sashes in endless color and style options. Expertly coordinated and executed décor can completely transform a space and heighten guests’ experiences. A beautiful romantic arbor adds a natural intimacy to your wedding vows, dramatic ceiling draping make a grand, eye-catching statement.